RUSH: Julian Assange says that he is ready to provide evidence that the entire narrative of collusion between Russia and Trump to rig the election is false if he will be granted immunity. 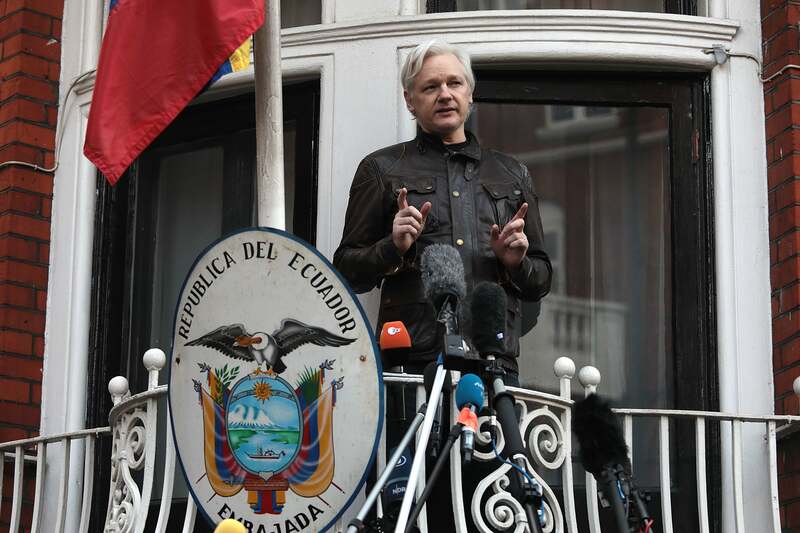 Assange says he will open up. He will prove that Russia had nothing to do with any of the documents leaked to WikiLeaks and that were published — Podesta’s emails, essentially, and other things. He’s ready to provide evidence that the Russian collusion narrative is false if he will be granted a pardon and can leave the Ecuadorian embassy in the U.K. The Intercept: Yet Another Major Russia Story Falls Apart. Is Skepticism Permissible Yet?